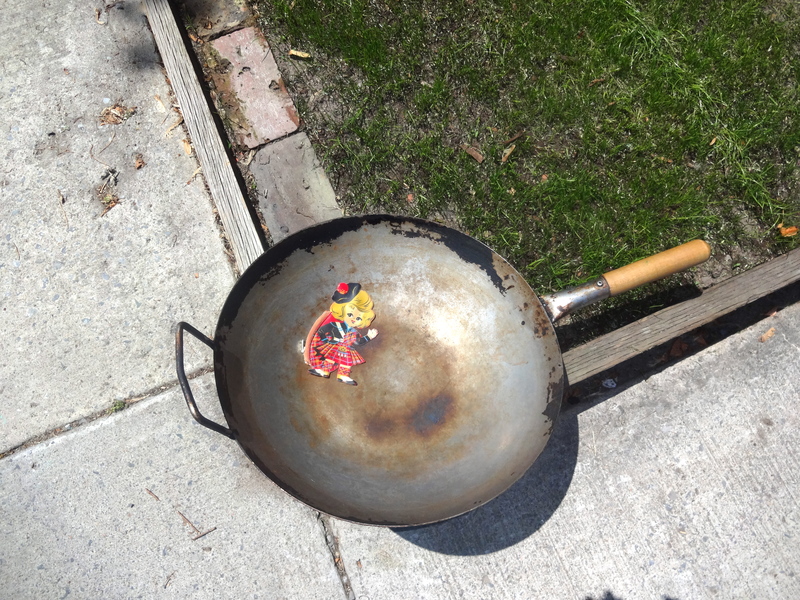 …it is not every day that you see a wee scottish lass inside on old wok on the street! This entry was posted on Saturday, June 22nd, 2013 at 3:44 pm	and tagged with abstract art, art in ottawa, arts, chinatown, collaborative art, collage, collage artist, collage artworks, mixed media, oil painting, ottawa art, ottawa centertown, ottawa centertown art, ottawa culture, ottawa photography, photography, urban photography and posted in acrylic painting, Art In Ottawa, chinatown, Collaborative Art, Collage, collage artist, mixed media, oil painting, Ottawa Art, Ottawa Culture, ottawa photography, urban photography. You can follow any responses to this entry through the RSS 2.0 feed. That is pretty funny. where did you come across this?